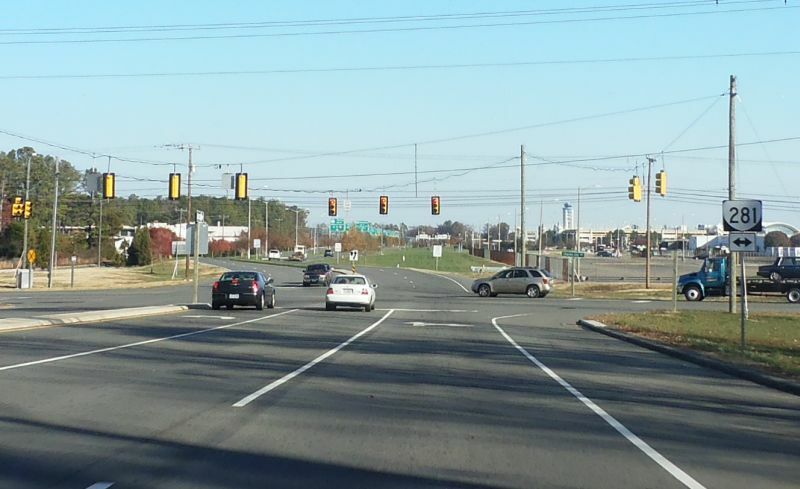 Creation: First appeared in the 2013 VDOT Traffic Log, running as it does today as an upgrade to the Airport Connector Rd which opened in June 2011. 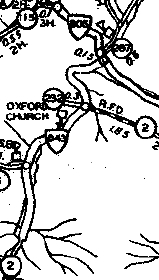 This is the 2nd VA 281. Improvements: Paved upon inception; 4-lane since inception. Comment: Provides direct access from VA 895 to Richmond Int'l Airport. The road north of Charles City Road connects to the US 60-VA 156 split but is maintained by the airport. VA 281 does not appear on official maps up through at least the 2016-18 issue. VA 281 #1: Appeared in July 1933 as a renumbering of VA 843. Ran from VA 251 Effinger to Oakdale. 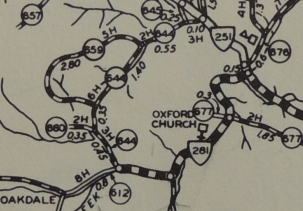 VA 281 was downgraded to SR 612 in May 1945 (CTB Minutes).